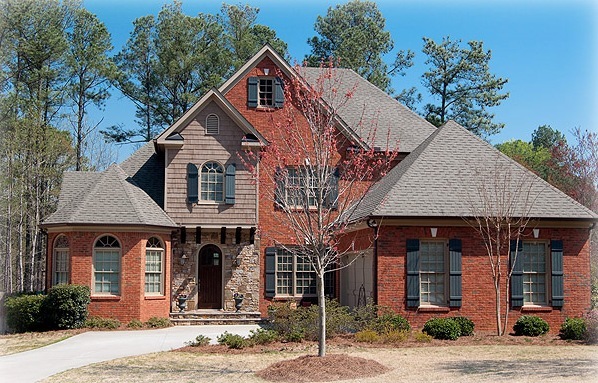 Alvin Estates is a cul-de sac enclave of homes located off of Alvin Road in the City of Johns Creek GA, 30022. There are only 7 estate homes in this community and homes are built from 2004 to 2005+. The average list price for a home in Alvin Estates is between $525,000 to $565,000. Most homes have between 4 to 5 bedrooms and 4 to 5.5 bathrooms with full basements and built by Lebaron Homes LLC. Alvin Estates Homes For Sale Schools...Continue Reading!